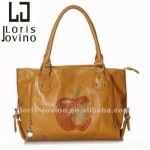 Guangzhou Jundi Leather Ltd Company is a professional international trade enterprise & manufacturer. 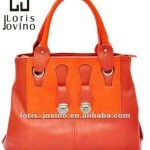 , Guangzhou Jundi Leather Ltd Company was founded in 2009. 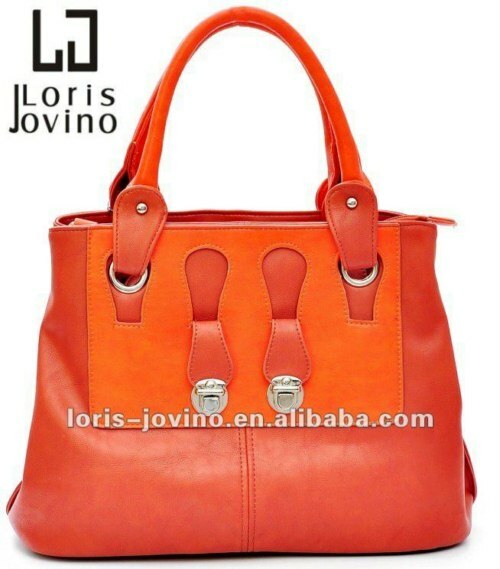 Jundi Company is a professional leather product corporation engaged in design, production and sales distribution all over the world. 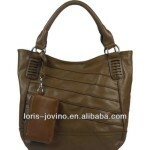 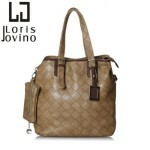 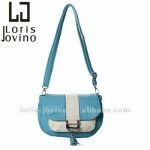 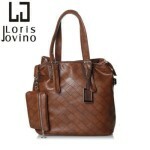 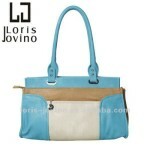 Jundi1 main products are lady’s bags, handbags, shoulder bags, casual bags, clutch bags, wallets, travel bags, backpack etc. 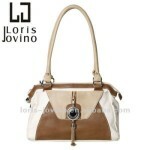 Jundi brand – LORIS JOVINO enjoys a high reputed in the local area.